For a lot of people, a security system lets you know if someone is breaking into your home. While that is partially true, that is the traditional definition of a burglar alarm that includes sensors on windows and doors that alert you, and/or the police, if an intruder enters your home. While that is an important part of a security system, modern security systems can also warn you about environmental dangers such as fire, carbon monoxide or flooding. If you have valuable art pieces or expensive jewelry, there are asset protection devices that will allow you to know if a jewelry box has been opened or if a painting has been moved. 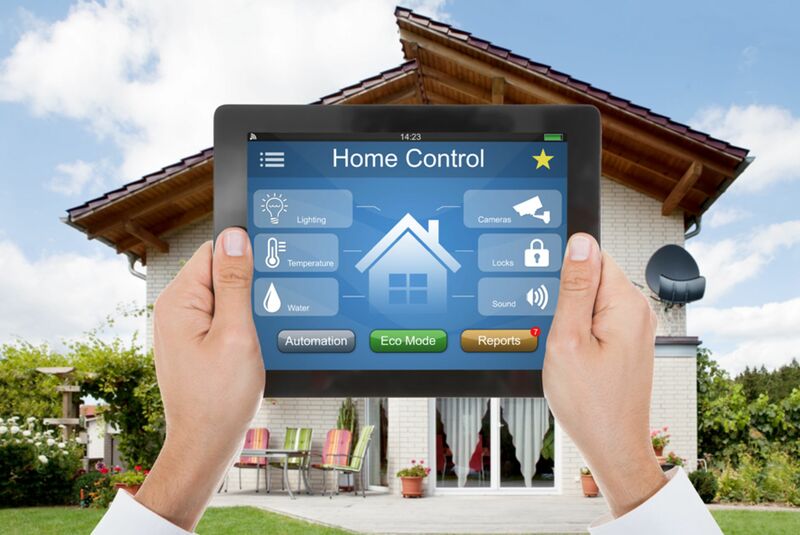 In our modern smart-phone, smart-home world, most of these systems can now be monitored and operated wirelessly from the device that you already have in your pocket. Several security companies also provide media room design and installation services. If you are looking to install a media room, or to upgrade an existing media room, several security companies can provide those services for you also. Liberty Sound and Security Systems is a local Wylie, TX company that serves the Dallas Metroplex & surrounding areas with security and alarm monitoring expertise. Nothing is more important to your peace of mind than the safety and security of your family, home, and possessions. Thanks to today's security technology protecting those things of value is easy, more cost-effective, and convenient. Liberty Security Systems, Inc. installs home security systems, business security systems, and wireless security systems plus provides you with affordable 24/7 monitoring through our UL listed monitoring station. A Liberty Sound & Security sign in your yard or in front of your business means you are protected by the company whose number one priority is your safety, security, and peace of mind.